The 15,020-seat multi-purpose stadium known as the United Spirit Arena is in Lubbock, Texas. It opened a decade ago in 1999. The arena is home to the Lady Raiders and the Texas Tech Raiders basketball and volleyball teams. 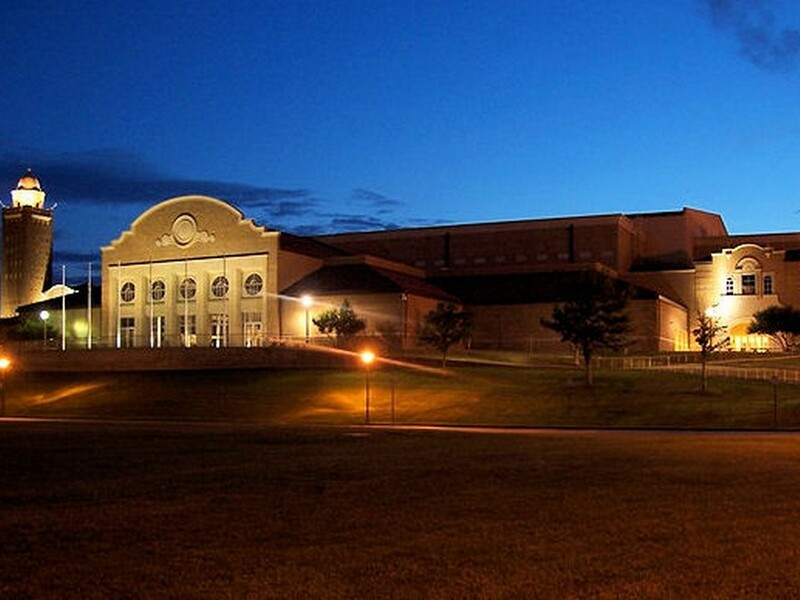 Before the opening of the United Spirit Arena, the sports teams often utilized the City Bank Coliseum nearby. its construction. United Supermarkets is a Lubbock-based chain that has several outlets in West Texas. On November 19, 1999, the Unite Spirit Arena hosted its first basketball game where Texas Tech lost to Indiana. Indiana was coached by Bob Knight who later became coach to the men’s basketball team of Texas Tech. The first concert that was held in the United Spirit Arena was on February 8, 2000 when none other than Elton John took the stage and wowed the audience. Two years later, in the summer of 2002, pop star Britney Spears performed in the arena while on tour for Dream Within A Dream. To the dismay of her fans, Spears concert was cut short by a power outage. The United Spirit Arena was also the venue for the WWE RAW, the first RAW to be held in Lubbock, in May 2006.